Like 99.9% of businesses managing extensive, mission-critical systems, your organization has embarked on a never-ending quest for agility, invoking the magic password: STREAMLINE. Everyone’s in on the race to streamline operations and processes to lower operating costs. Now, take a quick break to read this post to discover the most frequently forgotten aspect of streamlining efforts: local empowerment. It’s sort of a vicious circle. A wave of business streamlining efforts is what started the complex spiral in the first place. Following this, a succession of streamlining efforts are introduced to integrate the entire IT system, blurring geographical lines and the frontiers between legacy and cloud. 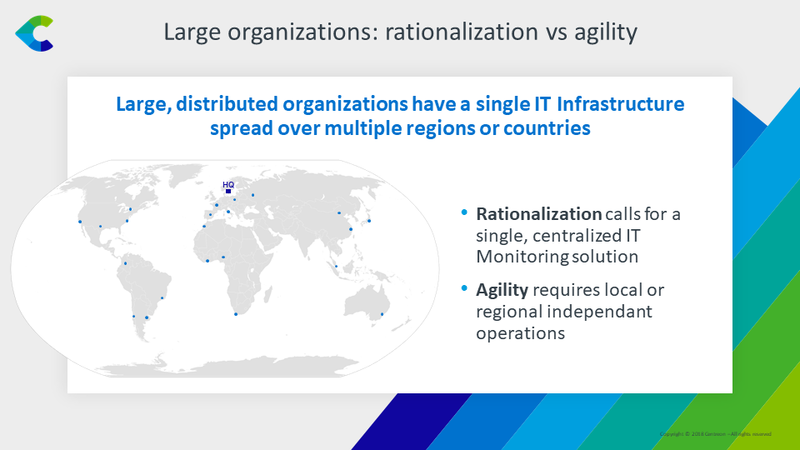 ITOps are increasingly leveraging unified and centralized systems – but at the expense of local teams, disempowered to play their full role in the never-ending quest for agility. A brand new feature in Centreon EMS 18.10 allows users to balance the need for centralization with the need to empower local teams, fully maximizing the efficiency of IT monitoring and building in additional resilience. 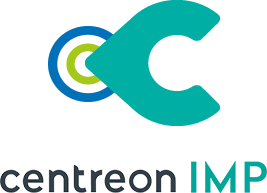 Do you want to keep on reading or would you rather have a Centreon expert contact you to tell you more on Centreon Remote Server and how it can work for your organization? Consolidating – i.e. becoming larger and larger, multi-site organizations. And, ultimately, pooling ITOM tools, particularly IT infrastructure monitoring. That’s how you ended up managing teams and crucial infrastructure distributed over a large territory – or helping a bunch of enterprises doing so, as an IT service provider. And today, with good reason, you’re thinking something has been lost along the way. UNIFICATION: Cutting down on the number of IT monitoring tools to build a seamless, centralized perimeter that offers superb visibility into IT operations in real time. 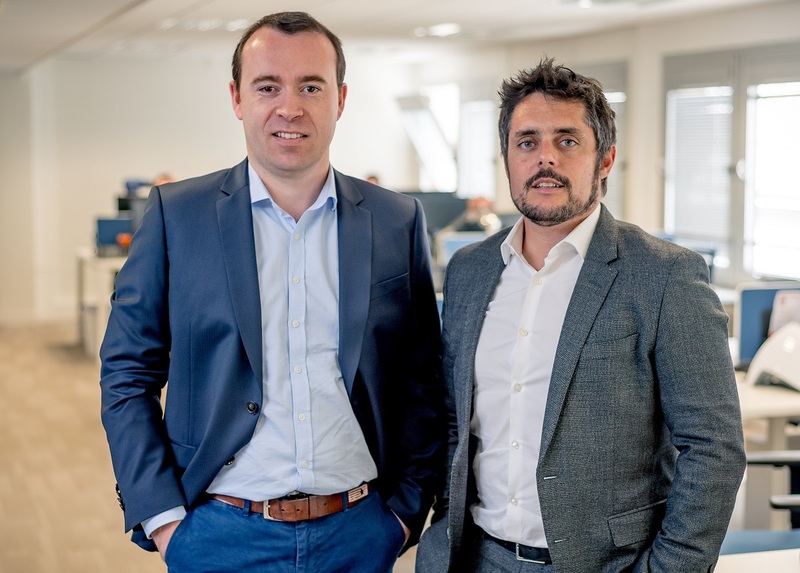 INTEGRATION: Building one team around your business users, ensuring robust collaboration between Operations (ITOM) and Service Management (ITSM) teams to speed up incident resolutions. 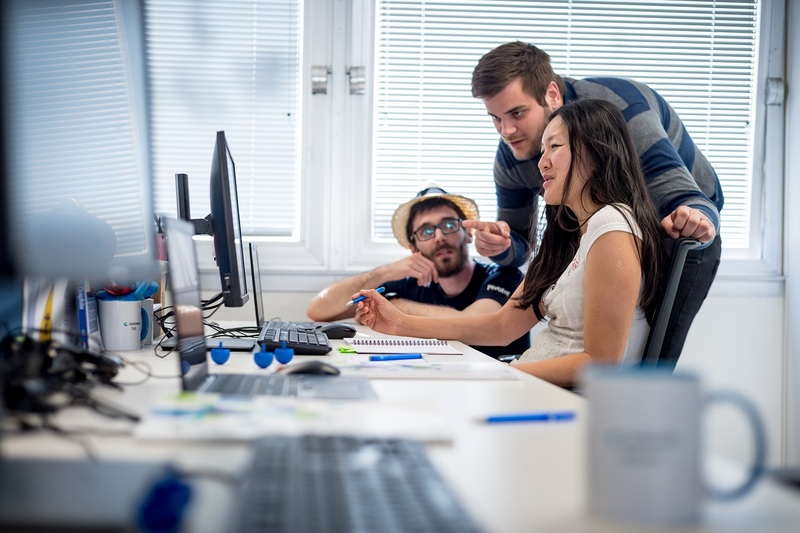 AUTOMATION: Freeing up the manpower on your team to work on crucial projects while a dedicated set of APIs lead the charge on the time-consuming, repetitive tasks that are nonetheless essential to ensure smooth operations. REPORTING: Providing all teams, from the bottom up with the insights they need on IT operations. If you’ve gone above and beyond and implemented all, the result is stellar teamwork, focused around a centralized monitoring system. 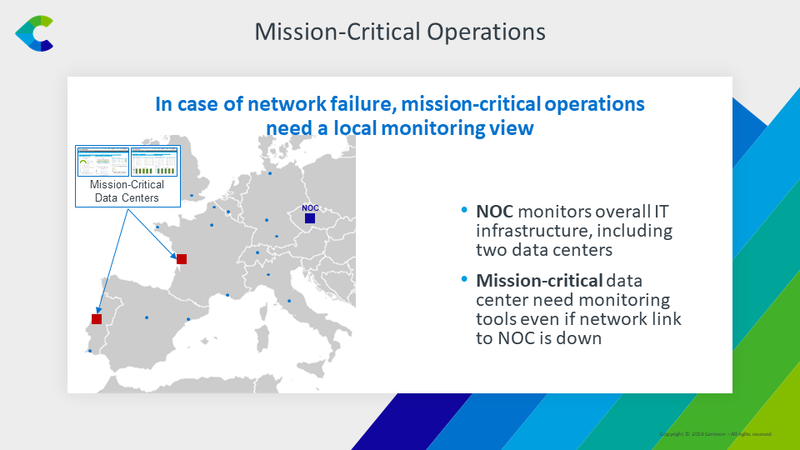 Your organization has successfully standardized monitoring but may have forgotten to consider the specific needs of local teams and dulled their autonomy in proactively responding to the early warning signs of service degradation. The Next Step: Restore the Local Connection! If true efficiency depends on a certain level of centralization, local teams should not depend solely on a centralized organization to be able to prevent and fix local problems before they start impacting users. Even more so when those teams are operating under different time zones. Hey, the other half of the team needs its sleep too! 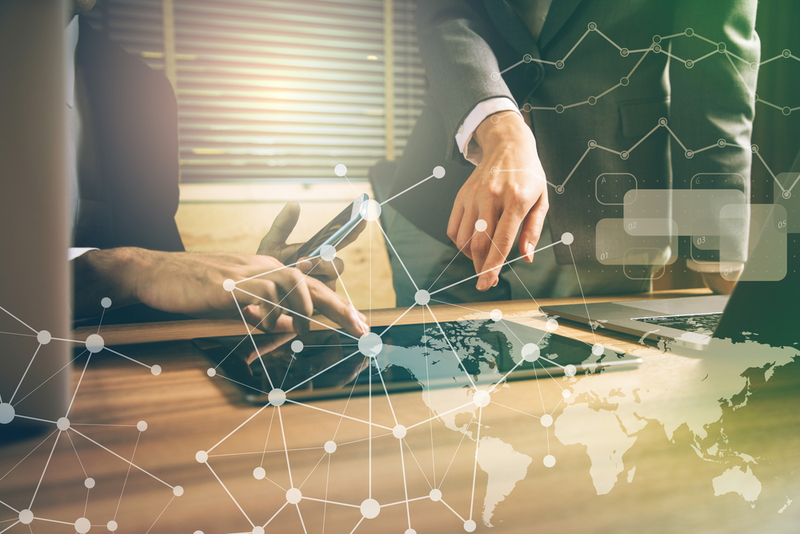 If your business is operating across continents, occasionally poor intercontinental network connections are another good reason to empower local teams, building more resilience into the system. A new feature of Centreon 18.10, Centreon Remote Server is the new tool ITOps managers use to build both autonomy and agility into teams that are distributed geographically. 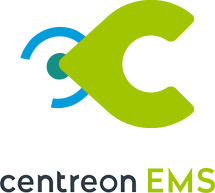 Centreon Remote Server is an add-on available in the distributed architecture section of the Centreon solution, which also includes Centreon Central Server and Centreon Pollers. Centreon Central Server allows you to monitor the entire IT system. Centreon Remote Servers complement the central server, allowing for an independent regional monitoring perimeter. Centreon Pollers collect monitoring information from all points of the IT system, including in hard to reach areas (i.e. strong network latency, firewalls). Full synchronization of operations between central and remote servers. Full autonomy for the user of a remote server, allowing remote users to create their own independent, customized views. In the event of a network failure between the remote server and the central server, remote server users are not affected. The central server is automatically synchronized when the network is back in service. Centreon Remote Server is a new, optional add-on which comes fully integrated within the Centreon solution. 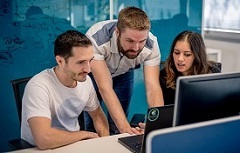 When installing a Centreon server, the user gets to determine what its role will be: Central Server, Remote Server or Poller. The full Remote Server feature is configurable in just a few clicks, thanks to its super user-friendly interface. 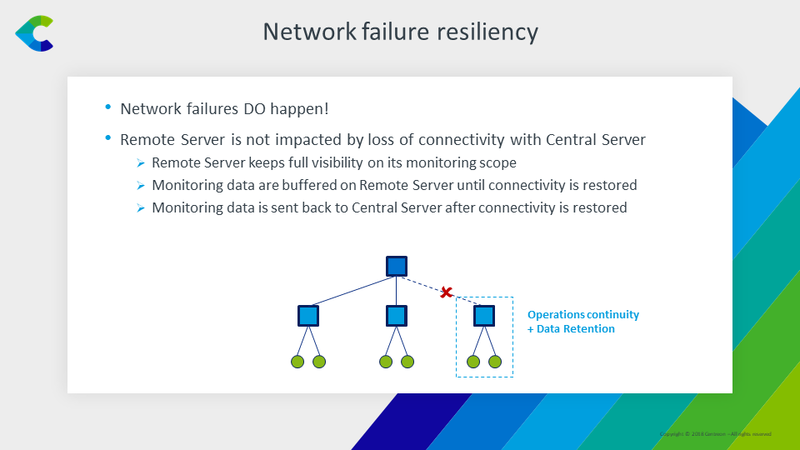 Want to learn more about Centreon Remote Server? Join us at Gartner IT Infrastructure, Operations & Cloud Strategies Conference 2018 on Nov. 26&27 in London. Get our Centreon’s sponsored-discount here to sign up. Be one of the first to win our limited edition of Fast & Agile surprise gift! Tell us you are attending Centreon’s theater session and collect it on that very day. Drop by the Centreon Booth anytime for a quick demo and speak with our co-founder or our sales and marketing leadership. To be sure of getting your dedicated 1:1 time, email communications@centreon.com to give us your preference.